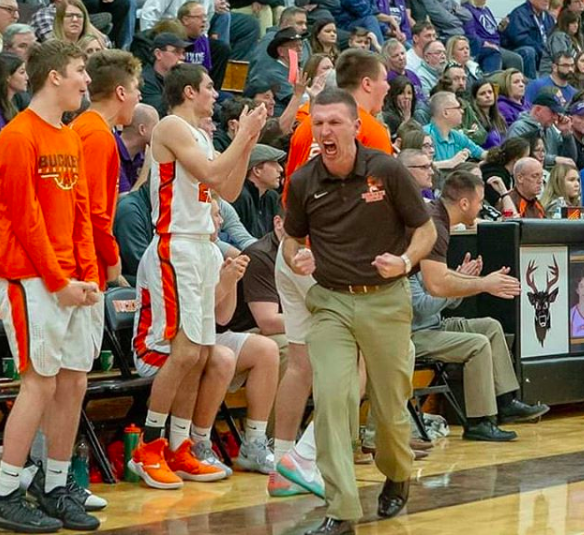 Please be aware that we work diligently towards compiling accurate and extensive event dates for all BHS events including clubs, athletic contests, and community events. 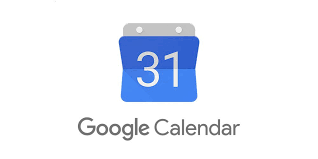 We encourage you to use our building Google Calendar located on the right-hand margin of our school website for the extensive events list. If there are events not listed that you may have questions about please do not hesitate to contact us in the Main Office for assistance. 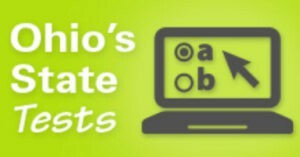 Every spring, schools across the State of Ohio participate in End of Course Exams (EOC's). These exams are required to be taken by students who must earn a total of 18 points on seven end-of-course exams in the areas of English Language Arts I, English Language Arts II, Algebra I, Geometry, United States Government, and Biology in order to earn a Ohio High School diploma. Information regarding how the 18 points can be earned and additional information regarding the EOCs and graduation requirements can be found here. In order to deliver a testing environment that minimizes student stress and anxiety and promote achievement on the exams, Buckeye High School will be running an adjusted school bell schedule the day of scheduled exams. The adjusted schedule will duplicate our two-hour delay schedule that is run once monthly during the school year on teacher professional development days. Regularly provided school transportation to and from Buckeye High School will run at their regularly scheduled times as will shuttles to and from MCCC. Below are our scheduled testing dates and expected student arrival times for those students not testing. April 9- Students in grades 9 and 11 will report to school at their normal time for EOC exams and the SAT. 9th graders will be granted early dismissal at the conclusion of the testing period at 10:40 am. and Juniors will be dismissed for the day at the conclusion of the SAT at 11:40 a.m.
Students in 10th grade will be granted late arrival for the day and will begin testing at 11:00 am and dismissed at the normal Cafeteria services will be available. Students in grade 12 will be granted a career shadow or college visitation opportunity and are excused from school. ELA I Part 1 & Part 2 - Students in Grade 9 7:30-10:40 am. Lunch service available 10:30 a.m. till 12:10 p.m..
ELA II Part 1 & Part 2 - All Students in Grade 10:40 a.m. -2:30 p.m.
SAT- All Students in 11th Grade 11 7:30 a.m.-11:40 a.m.
Monday, April 22- All students in grades 9-11 will arrive to school at the regularly scheduled time to complete Part 1 of their scheduled EOC assessment. Seniors will be placed on a two hour delay schedule and must report to school by 9:20 am. Attention Senior parents, graduation information letters will be mailed home in the next few days outlining all of the events leading up to graduation. 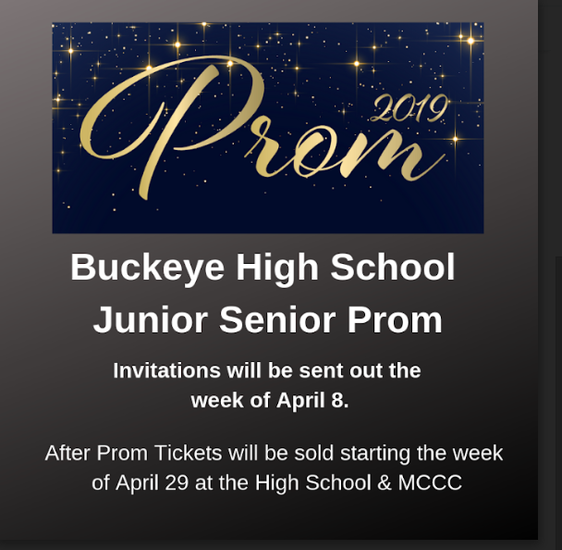 Please be aware, that all student obligations must be fulfilled before Prom tickets can be purchased and commencement. Fee information is available in the parent log in on Progress Book. If you are unable to access your fees, or have any questions, please send an email to Mrs. Maxwell at mmaxwell@buckeyeschools.org. 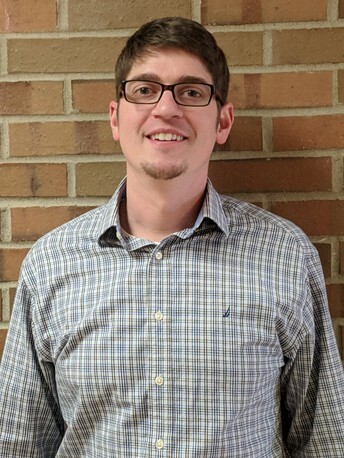 Buckeye High School Social Studies teacher James Harris will be attending a unique event at the beginning of April. 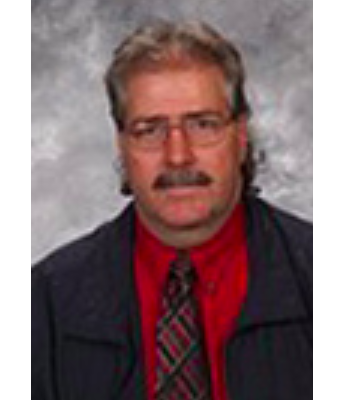 Mr. Harris is a veteran of the US Army and had deployed to Afghanistan nearly 10 years ago. Mr. Harris served in the US Army from 2007-2011 where he earned the rank of 1st Lieutenant. His unit, Bravo Company 2-508th Parachute Infantry Regiment will be honored with a reunion of sorts in Charlotte, NC. Through a veteran non-profit, The Independence Fund, and the Department of Veterans Affairs his unit was selected because of its high casualty and suicide rate to hold a retreat that focuses on the mental health of veterans. "The goal is to ensure the unit that experiences battle together, experiences healing together." The trip will also allow for Mr. Harris to meet representatives from the United States Congress as well as members of the Department of Veterans Affairs. 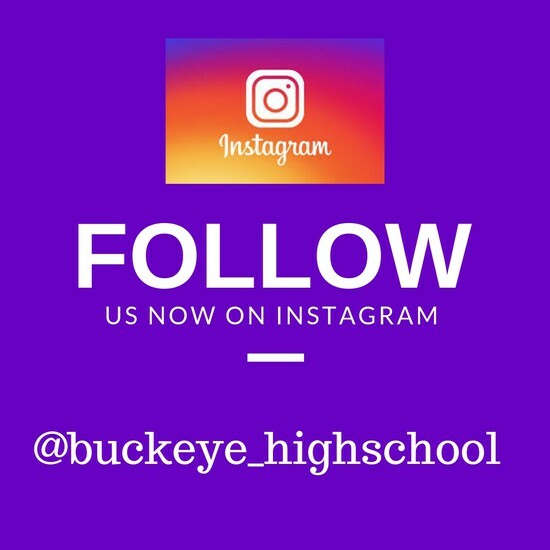 As part of our Buckeye Period relaunch we have been fortunate to offer some new exciting enrichment opportunities for students. One of these opportunities is Friday Mindfulness as facilitated by Mr. Joe Serio and Mrs. Amanda Hogue. Mr. Serio and Mrs. Hogue have been leading students in some anxiety and stress reducing activities centered on being present in the moment and meditation. An active group of Buckeye High School students of over 30 students attends each week during Buckeye Period on Friday mornings. All students are welcome and hopefully after viewing this feature by BuckTv maybe even a few more will begin to attend! Buckeye High School's National Honor Society recently held their induction ceremony for juniors and sophomores who had been selected to join. 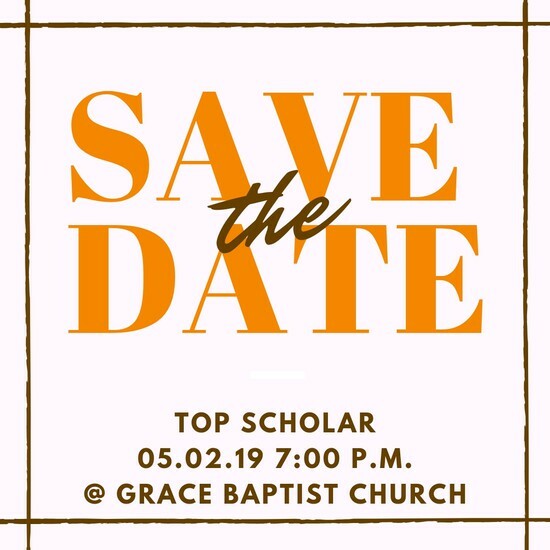 Each new inductee was considered for exhibiting excellence in scholarship, character, leadership, and service. At the induction we were honored to have Executive Director of Feeding Medina County, Sandy Hinkle share about how the need of food insecurity is met in Medina County. 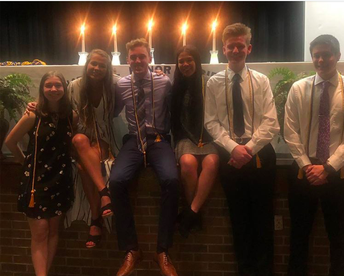 As well as inducting 19 new students, the 25 graduating seniors were presented their honor cords. Buckeye's NHS will be participating in a service learning project by taking a field trip on April 5th to the Cleveland Food Bank. The students will visit the Cleveland Food Bank and learn about how items are received, packages, and delivered to individuals and families in need from Northeast Ohio. The students will then volunteer helping to sort food and prepare backpacks for delivery to school aged children. At the conclusion of the trip the students will travel to Ohio City for lunch and visit spots such as the historic Westside Market. As part of Random Act of Kindness Week the students of Stand By Me organized a special third party compliment program to let others know that people value them and respect them. Check out this great feature by BuckTv where some Buckeye High School staff and students are able to read their compliments first hand and have them moment captured by the camera! The internationally-acclaimed YouTube sensation Accent festival will be returning to Tiffin University to host its annual Accent Vocal Festival and Buckeye High School will be participating! Upbeat and Harmonics will be visiting Tiffin on Friday, April 12th to participate in this great event. The students will have an opportunity to perform as part of the festival and also be given the opportunity to work with vocal voice coaches and musicians to receive feedback about their group and individual performances. This has become an annual tradition for Buckeye High School vocal students and the groups are surely excited to be there once again! 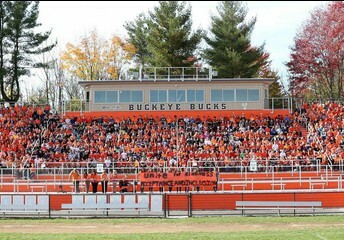 On Thursday, April 11th students from Buckeye High School will begin their journey to New York City. Students attending the trip will get to enjoy New York City for a whirlwind of learning, cultural entertainment and dining. STudents will tour landmarks such as Times Square, the 9/11 Memorial, NBC Studios, Statue of Liberty, the Guggenheim, Empire State Building and many others. Students will also see two Broadway shows and eat in famous eateries such as Ben's Delicatessen! The trip is aimed at helping increase the lens from which the students view the world by enrichinging them and exposing them to what is one of the largest cities in the United States. Check back next issue of the Buckeye Blast for some great photos and commentary about the trip! 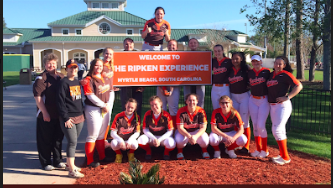 Both the Buckeye Varsity Softball and Baseball teams had the great opportunity to spend spring break in Myrtle Beach participating in the Cal Ripken Experience tournament. 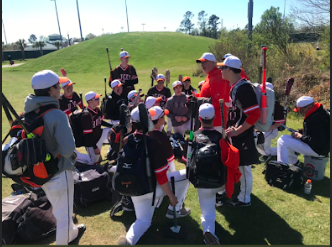 The trip to Myrtle Beach helped get the teams some much needed game action in a climate a bit more suited for baseball than what we typically see here in Northeast Ohio. The boys baseball team had a great trip going 2-1 and the girls also got their first win of the season while playing some top teams. A great time was had by all! Thank you to our varsity baseball coaches Mike Wolf, Aaron Dolata, and Coach Derifiled and to our softball coaches who attended the trip Howie Calame, Janeen Calame and Courtney Smith for leading this great trip! 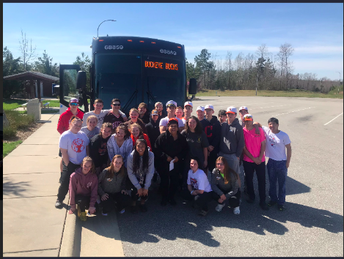 Special thanks to the Homerun Club and Softball Boosters for all their work helping to coordinate this trip for our student athletes! Ready For a Long Bus Ride!?!? 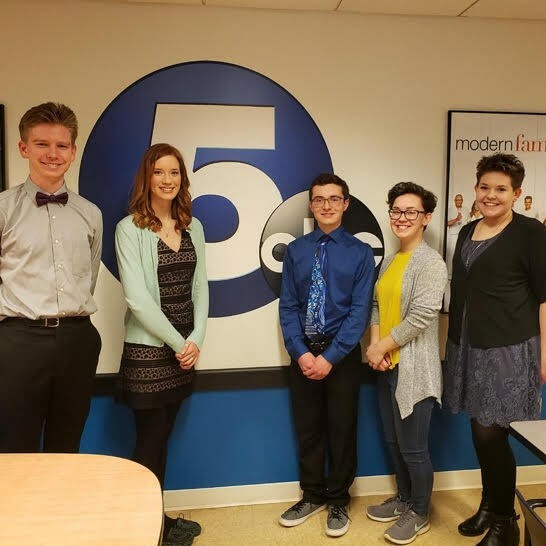 Do not forget to tune into the Academic Challenge program on WEWS News Channel 5 airing at 10:00 a.m. on April 6th to watch the Buckeye team compete against Geneva High School and Cloverleaf High School! Team members (pictured left to right) consist of Alex Demagall (12), McCallah Ferry (12), and Tyler Rak (11). Alternates for the team (pictured left to right) were Brianna Madrigal (11) and Kathryn Kunz (10). 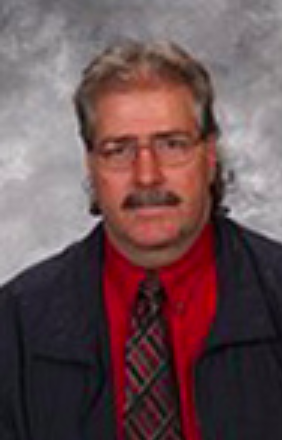 The team is advised by Buckeye High School math teacher Mr. Neal Call. 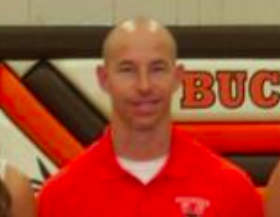 Please be aware that the Michael Fulton Memorial Scholarship is available to a graduate of Buckeye High School who is pursuing schooling in the arts. The scholarship has been established by the family of Mr. Michael Fulton a former art educator in the Buckeye Local Schools. 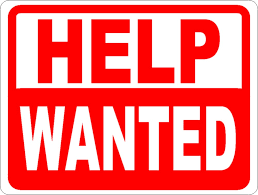 A stipend of $1,000.00 dollars is available to qualified candidates. The Michael Fulton Scholarship is bestowed to a student who is seeking a career in the arts. Please find the application below!